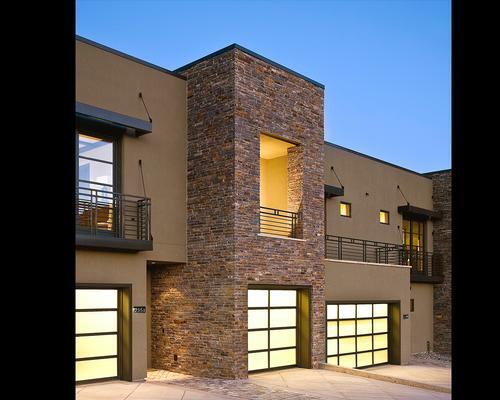 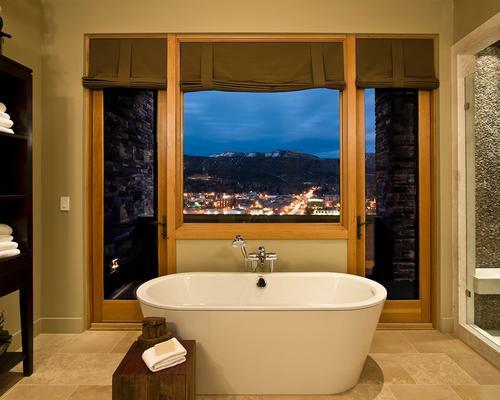 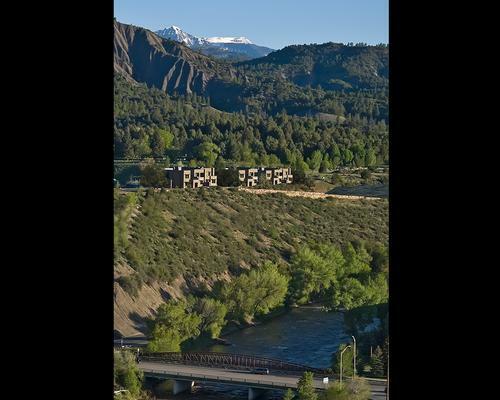 Situated on a prominent bluff top overlooking downtown Durango and the Animas Valley beyond, this project provides a unique response to the comfort of attached living. 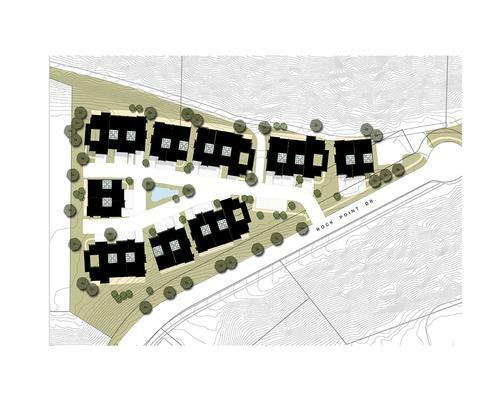 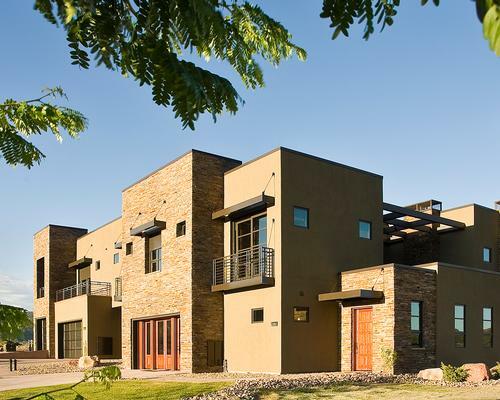 Composed of three floor plans and grouped in either two or three unit modules, each residence enjoys expansive views of the valley or surrounding mountains coupled with intimate views of large interior courtyards and private entryways. 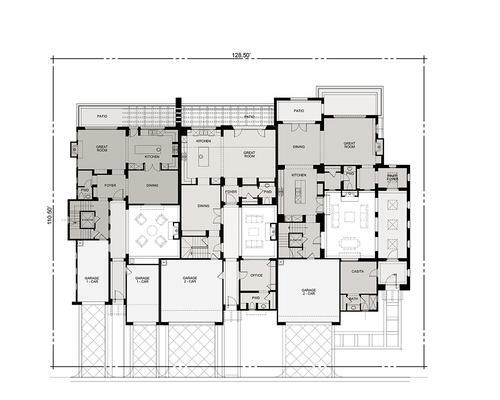 The courtyards are enhanced with adjacent covered loggias, which function as a spatial prelude upon entry to each home.